In 1965 Mr. Humberto Vidal Unda was appointed as Honorary Temporary Director of Culture Departmental House of Cusco Humberto Vidal Unda Dr. 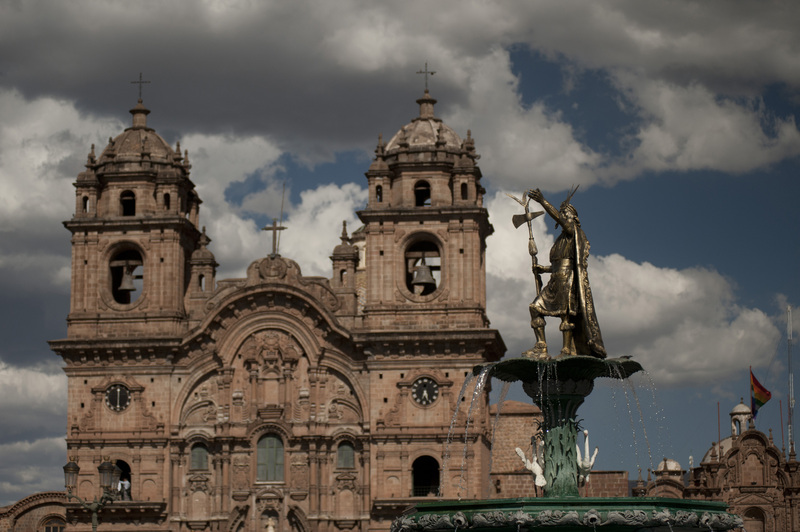 In 1967, Law 15624, the Law for the Promotion of Culture, appointing the first director paid for the House of Culture of Cusco, position that went to Mr. Carlos Velarde. The March 9, 1971 the Education organic law where enacted, whereby is determinate the National Institute of Culture. 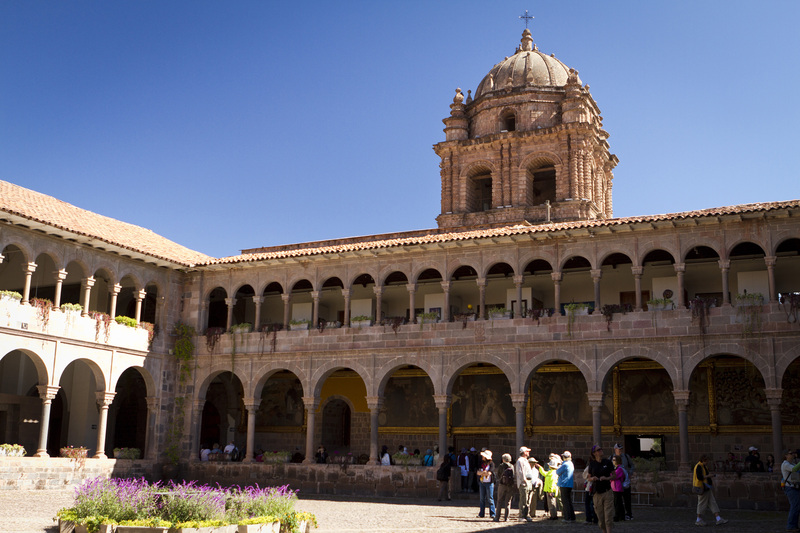 The filial of Cusco is integrated into the Departmental House of Culture, the Departmental patronage of Archaeology, Regional School of Fine Arts and Music, and the Department of Cusco Historical Archive. In 1975 , by Ministerial Resolution No. 4403-75 -ED, INC makes a massive work of enhancement of monuments , when the INC- COPESCO Executing Unit was created. From 1973 to 1977 continues as Directors of filial INC Cusco Dr. Luis Miranda Nieto, Dr. Horacio Villanueva Urteaga and Architect Roberto Samanez Argumedo . From October 1, 2010, the National Institute of Culture (INC ) becomes the Ministry of Culture, according to Supreme Decree No. 001 -2010- MC . The DPDDC is the body responsible for the organization, conduct, execution and evaluation of the actions related to the promotion and dissemination in order to put the cultural information in the service of the community, and to establish and coordinate relations with national the state, and private sectors internationally as a means for meeting corporate goals. The Directorate of Museums and Cultural Heritage Conservation cabinet performs multiple activities: registration in the National System of Movable Cultural Property, certification replica, cataloging of cultural property and preserve assets. It has a temporary exhibition that allows different artistic approach to the public in the region and the general public expressions. 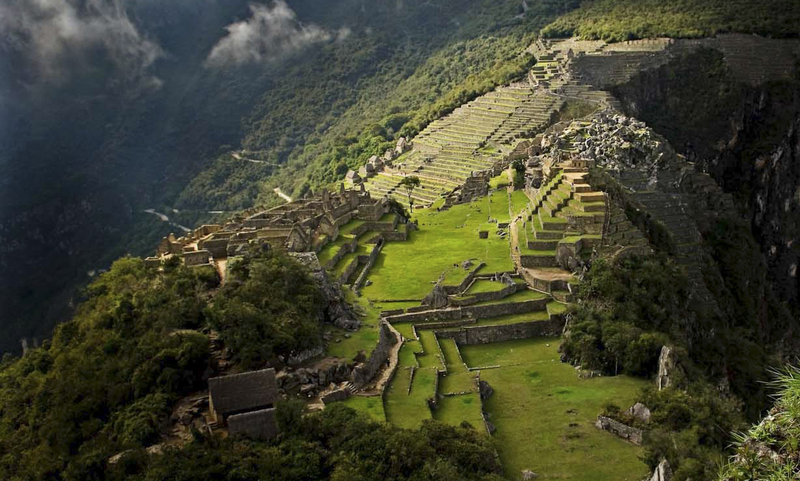 The Research and Cadastre is responsible for regulatory technical management of the Archaeological Heritage Art History (pre-Inca, Inca and colonial) in the region of Cusco. Archaeological research has objectives and functions related to the actions of management, coordination and supervision of research projects, implementation of archaeological research, study of movable and immovable cultural material. These activities are related to the work of identification, registration, inventory, cataloging, delineation and recognition of all assets are there in our region monuments functions being charged sub ​​deeds office. Declared Cultural Patrimony of the Nation on 11 July 1982 by Law No. 23765, comprising an area of ​​2997.26. 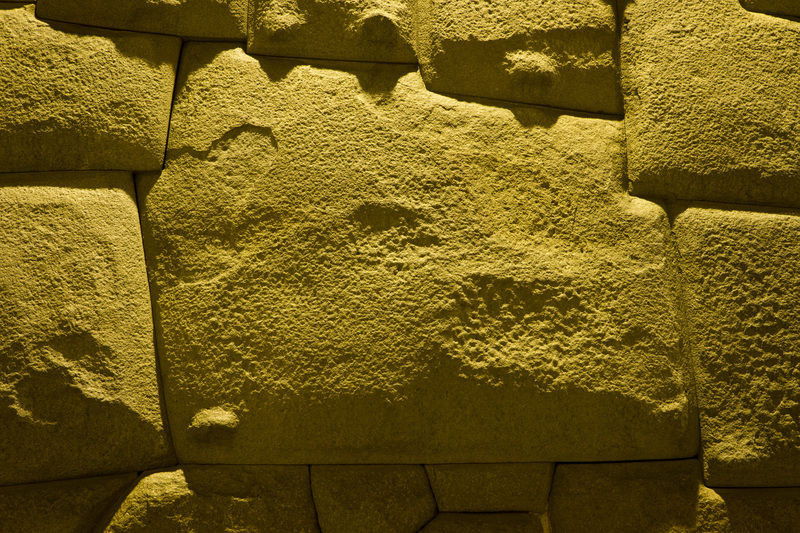 The Archaeological Park of Sacsayhuaman is managed through the implementation of the Master Plan since 2006, aimed at preservation, conservation and enhancement. Conserve, maintain, investigate, interpret and disseminate archaeological heritage; recovery of natural resources, engage people in the country, stop the process of urban settlement, to delimit areas for infrastructure management and support for tourism. This Office is responsible for formulating the draft budget in coordination with structured, proposing plans and strategies for financing corporate activities and lead the development and evaluation of plans, projects and activities of the DCD organs. In the same vein, the Directorate also coordinates, monitors and evaluates the implementation of plans and programs and proposes measures to streamline the human and material resources of the institution. The Office of Legal Counsel advises the Directorate General on legal issues, legal consultations absolve legal nature which the bodies of the institution and caution compliance with sanctions imposed on violators of the law on conservation of cultural heritage monumental. It is also responsible for coordinating the dissemination of legislation in the cultural field and keep constantly updated and systematized files legislation on cultural matters. This Directorate is responsible for planning, executing, coordinating, directing and controlling the actions for personnel systems, accounting, treasury, supplies and ancillary services. You should also run the program and budget for the institution and issue the above report. Management of institutional image aims to strengthen the institutional image through promotion strategies and diffusion of artistic, academic and cultural activities of the DDC. 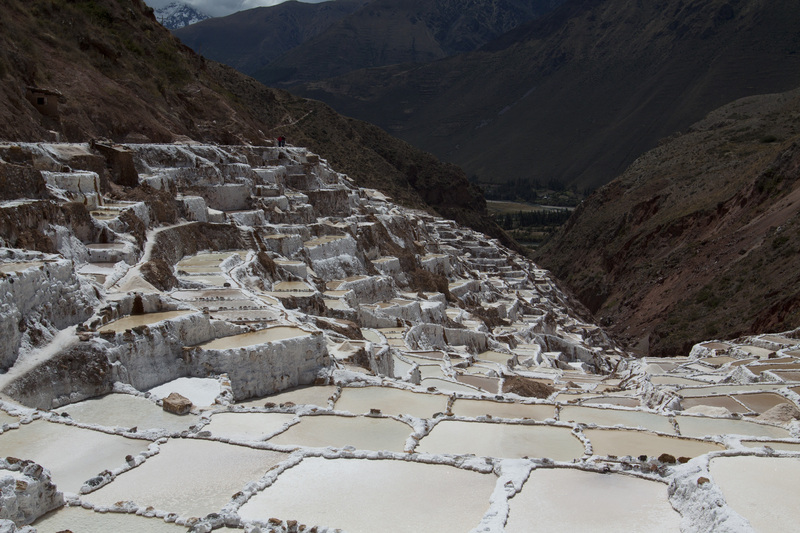 This area is responsible for production of graphic material promoting cultural awareness, awareness of internal and external audiences, and managing the photo archive of the tangible and intangible cultural heritage. The meeting has counted with participation of the First Lady of the Nation and Permanent Forum Members for Indigenous Affairs. From the United Nations.